Water based ink lends itself quite well to custom screen printed tags. 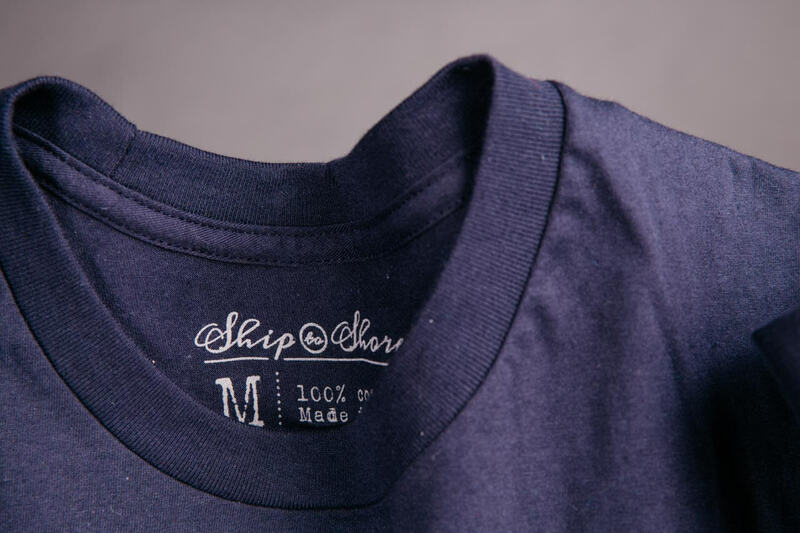 Since our inks are virtually unnoticeable to the touch, you’ll never feel the print scratching at your neck. 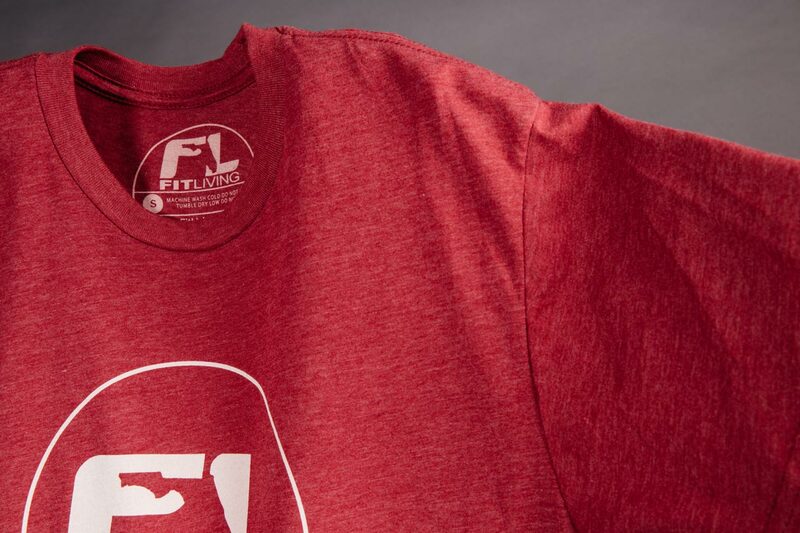 In addition to the comfort, custom screen printed tags are a great way to set yourself apart from your competition. Not everyone goes the extra mile to make their products unique, but we encourage you to! 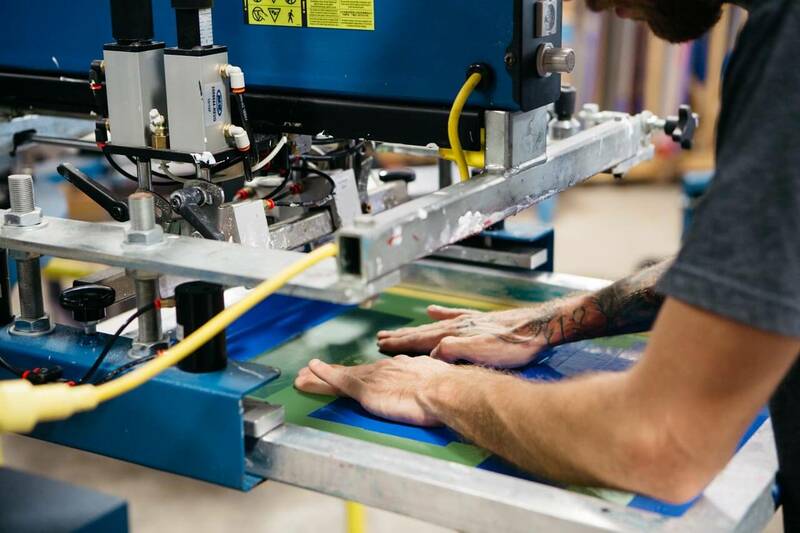 We recommend using our High Opacity (HO) water based ink to minimize the risk of tag prints showing through the backside of a t-shirt, especially on light shirt colors. Image Size: Max image size allowed for tag printing is 4" wide x 4” tall. Recommended Information: We recommend including the following information in your tag art: Company Name, RN#, Fabric Contents, Country of Mfg, Care Instructions. Font Size: We recommend keeping tag art moderately bold. The minimum type size recommended is 3 points. We can go smaller, but anything less than what’s recommended may not be legible, depending on your shirt style, ink type, and color used. 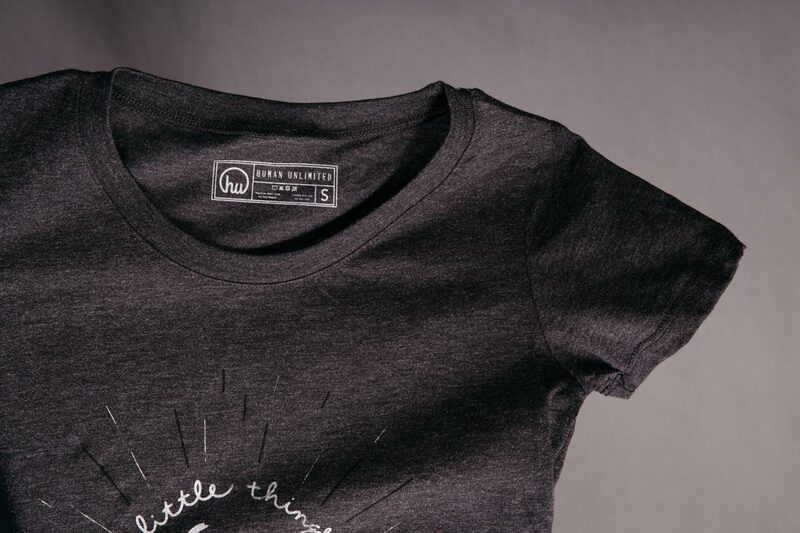 Minimums: Our minimum for tag printing is 36 pieces per design. How the sizes are broken down is completely up to you. For example: 12 SM, 24 MD, 24 LG, and 12 XL. 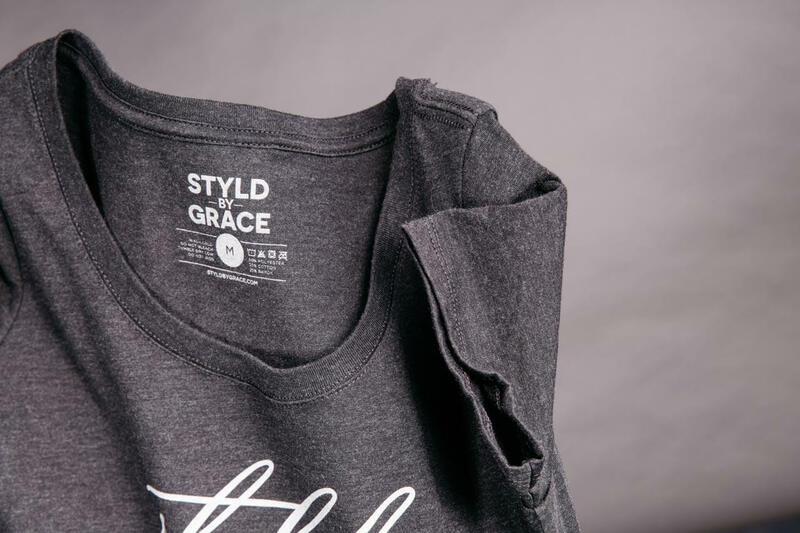 Should you decide to change the garment style on your order, you’ll be required to purchase a minimum of 72 pieces for that second style to qualify for tag printing. 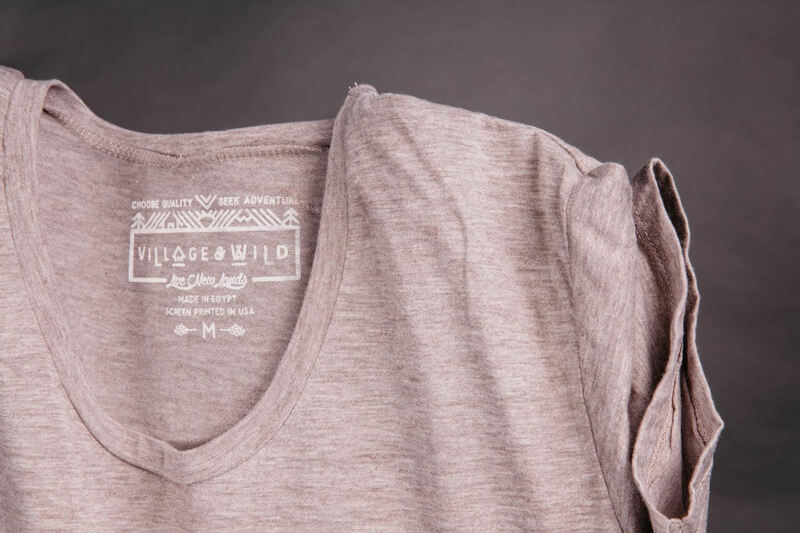 Varying fabric blends that require new tags will also need a minimum of 72 pieces. You will be priced at the 72 quantity tag printing, not the overall total of your order. 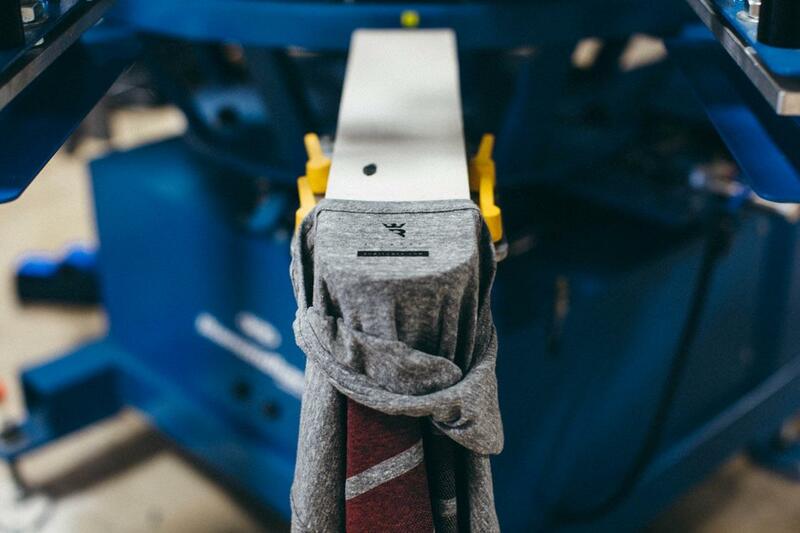 Tear-away Tags: If your shirts come with tear-away tags, we do not charge to tear those out. Please be aware that tear-away tags will sometimes leave small pieces of the tag still in the shirt seam. If you do not pay for tag removal, we are not liable to remove all pieces of the tag should some remain in the seam. If you want them unsewn for removal, thus eliminating the chance of the tearaway remnants, standard removal fees and turnarounds apply. Tag Removal: Please add two days to your turnaround for the removal of sewn manufacturer tag. Not all seam styles are the same and therefore not all sewn in tags remove the same way. Ink Changes: Ink changes are not allowed on tag prints. Multiple Color Tag Art: If you want to have multiple ink colors in your tag art, there is a 2,000 piece minimum and it is custom priced. Please contact us for details. Print Placement: There is a 0.75” placement allowance in any direction on tag prints. Policies & Order Guidelines: By having tags printed or removed on your order, you’re agreeing to accept the terms of our Policies & Order Guidelines.